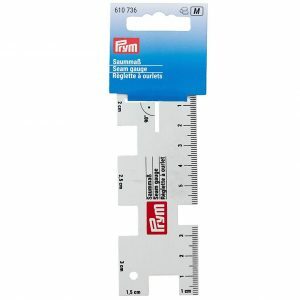 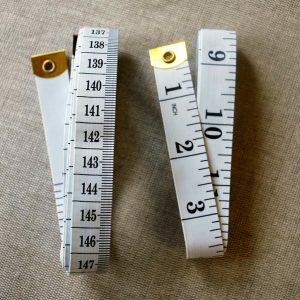 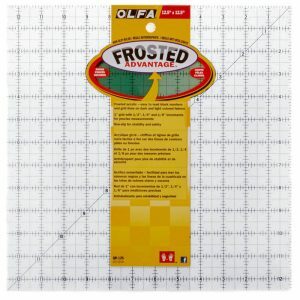 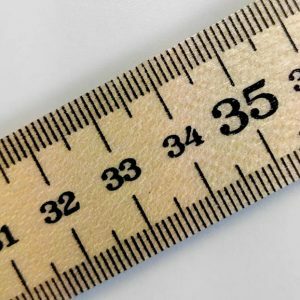 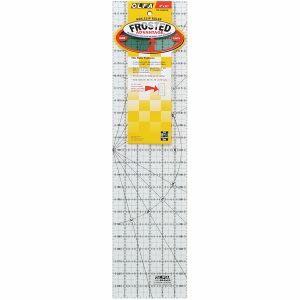 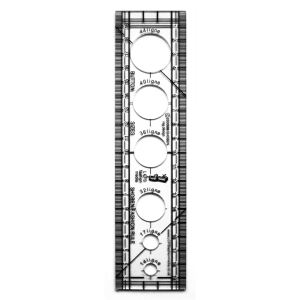 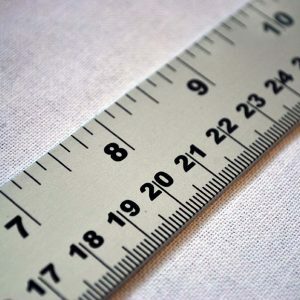 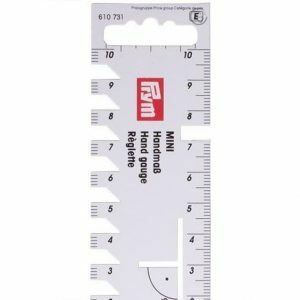 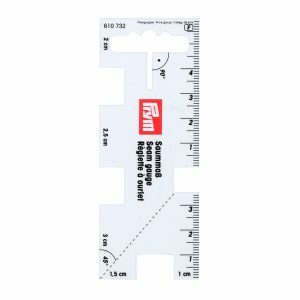 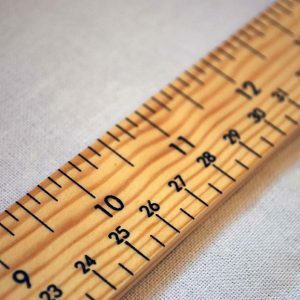 Our range of rulers, measuring sticks and tape measures are an essential tool for tailors, dressmakers and pattern drafters. 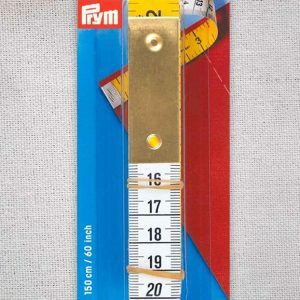 We even have a government stamped stick, for extra measure! 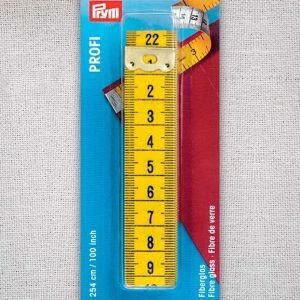 If you cannot find the right measuring tool for you or your business, just call us on 020 7254 2451 or contact us, and we’ll do our best help you locate the right measuring device for you. 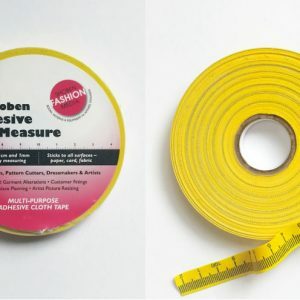 Essential tool for tailors & dressmakers! 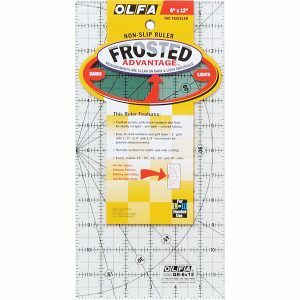 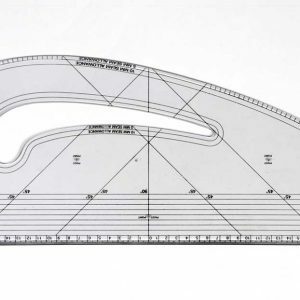 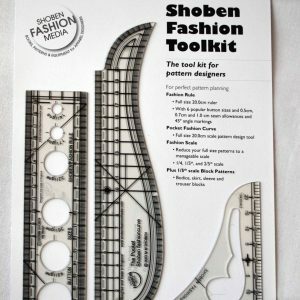 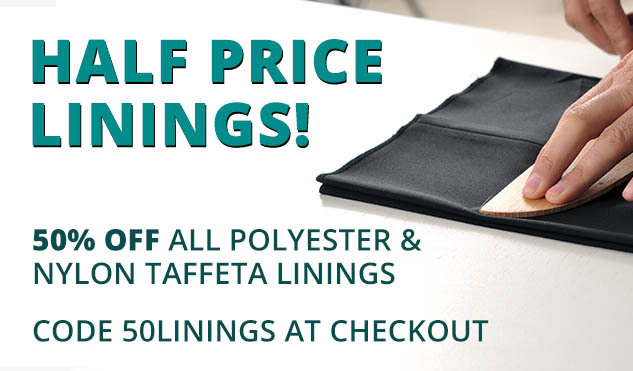 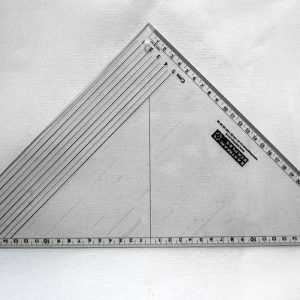 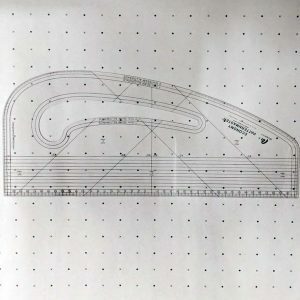 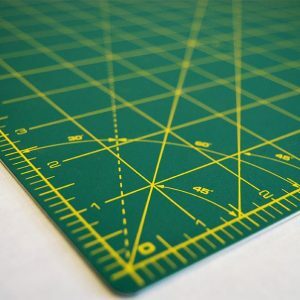 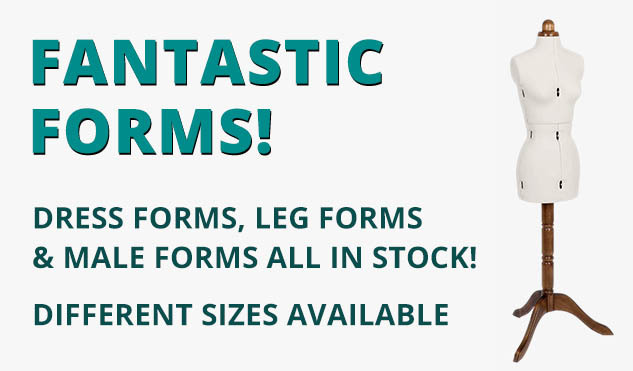 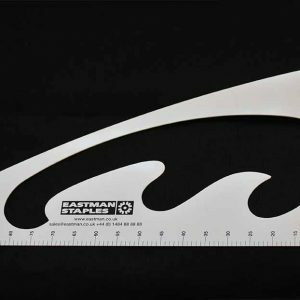 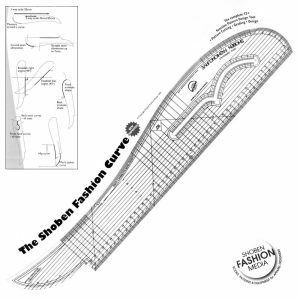 A fantastic all-in-one design tool – perfect for patternmakers! 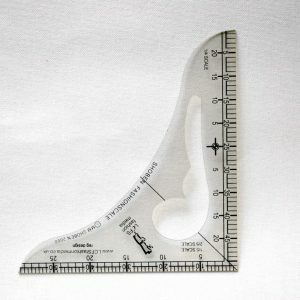 A hand measuring tool when working with a sewing machine!